50 - What IS the best paint color for my medical office or healthcare space? 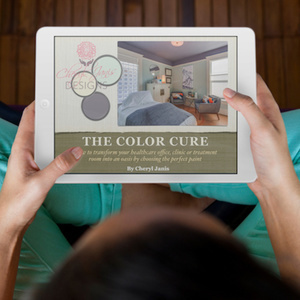 What costly color mistakes to avoid & how to find the right shade for your wellness space or healthcare facility. 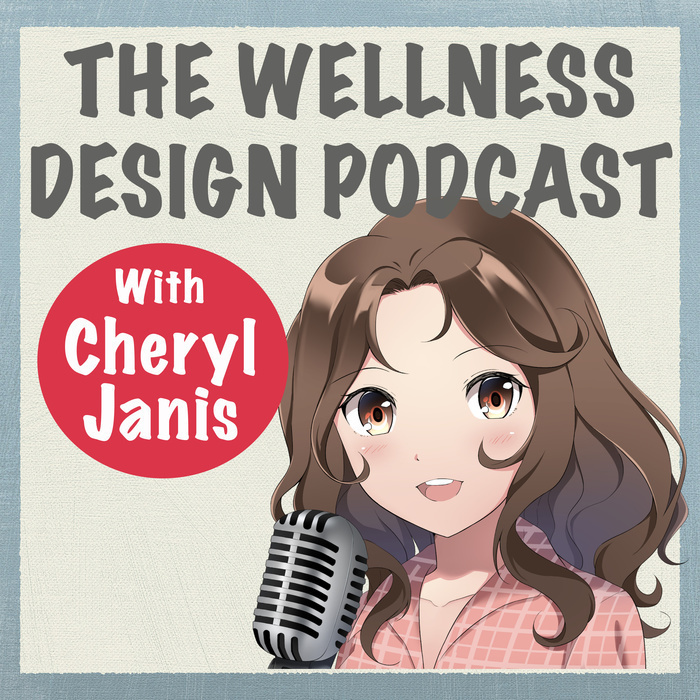 Cheryl discusses her book, The Color Cure and Rhea asks all the right colors questions to help you save thousands of dollars in design mistakes.